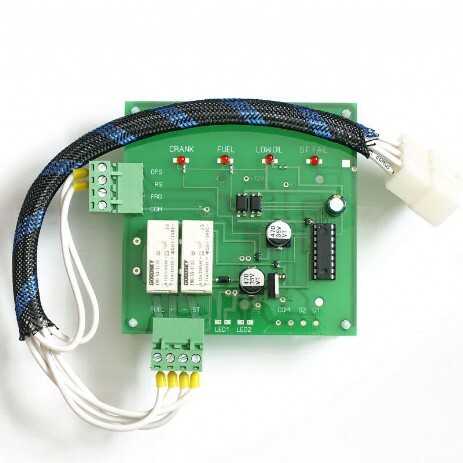 This ATS controller PCB is designed to upgrade some Hyundai diesel generators with auto start function which are having 3 pin ATS socket fitted but not functioning. 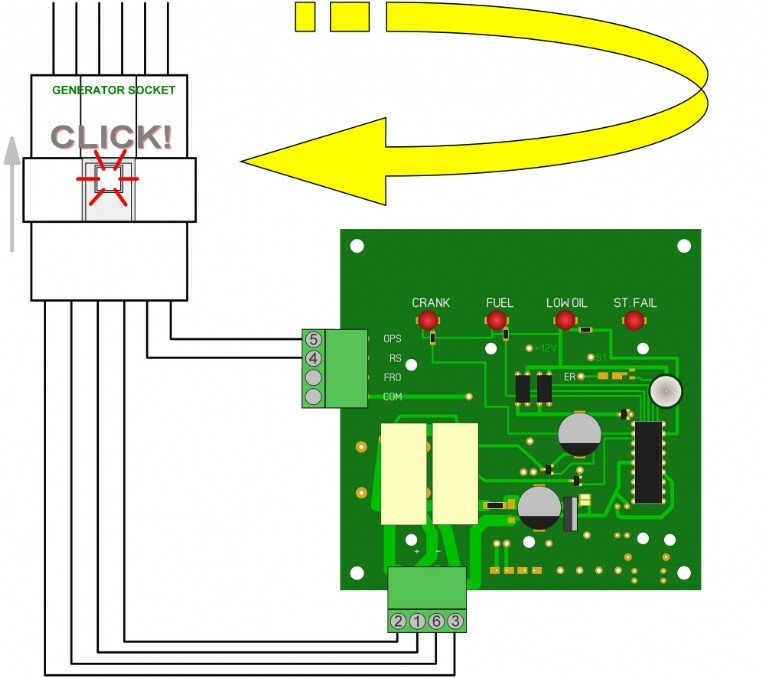 Our ATS controller could be a solution in this case. Please refer to your original user manual and wiring diagram when performing connections.